Dating back to 1982, the Shakti Pumps story is one of a company which has gone on to produce stainless steel submersible pumps, energy saving submersible motors, vertical multistage centrifugal pumps, pressure boosters, self-priming, end suction, open well and solar pumps. In the three decades since it was established the company has grown phenomenally and has become one of the few pioneers in the world to produce 100 per cent stainless steel submersible pumps. The company employs international best practice technology to manufacture its products. This technology includes cutting-edge Japanese and European machines, modern CNC machines and stamping machines. 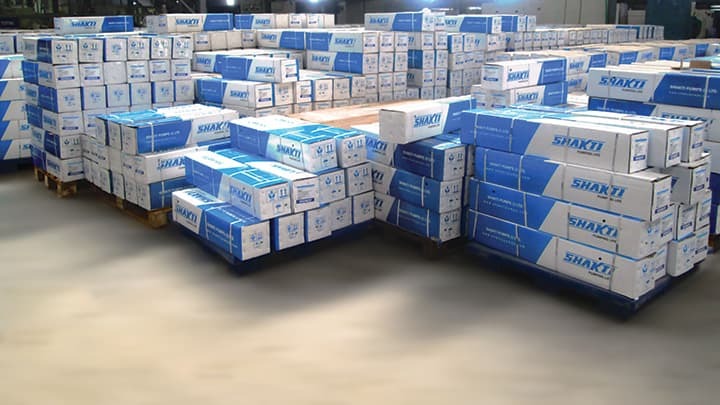 Thanks to dedicated efforts in R&D and technological innovation, Shakti Pumps has emerged as a leading entity in the pump industry, catering to domestic as well as international markets, with a notable reach of more than 100 countries. Today, Shakti Pumps is a leader in the global pump industry, thanks to state-of-the art technology and continuous innovation. 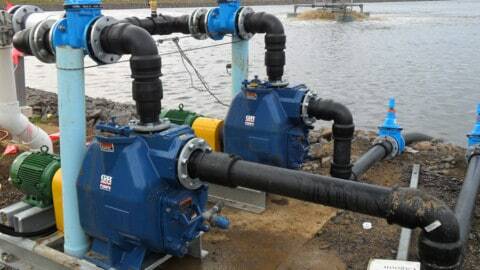 Their pumps have applications in raw water intake, drinking water treatment, water distribution, wastewater control and flood control, and wastewater treatment. Shakti Pumps supplies a broad range of equipment and solutions designed specifically for water utility applications. Shakti is at the forefront of promoting and facilitating energy efficient and sustainable technology, ensuring that water supply and wastewater facilities meet future challenges and regulations. Shakti domestic pumps are ideal for use in homes, where they are used to maintain water pressure in taps and for general applications like watering gardens and operating fountains. Shakti Pumps also meet varied agricultural needs, be it drip irrigation, agricultural sprinkler systems or watering crops; and they are used in industries for a variety of purposes including cutting and grinding, fire-fighting, managing sewage, and the heating and cooling of systems. Shakti Pumps is a major force in places like hotels, corporate buildings and shopping malls, where heavy pressure and boosting is required. The company supplies pumps with the latest digital technology for cooling, heating and wastewater management. Shakti Pumps also has a range of solar pumps, ranging in size from 0.37 to 75kW, that are simple and easy to operate, offering 40 per cent more discharge than other ordinary pumps. 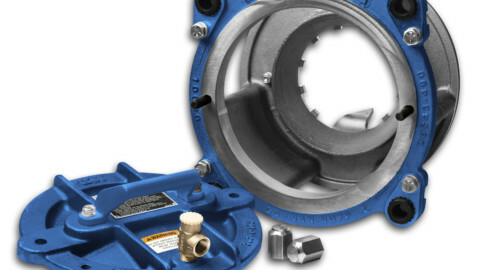 From draining flooded water from areas like basements, car parks and empty cesspools, to managing sewage in a water treatment plant, Shakti Pumps are widely used in the domestic, industrial and commercial sectors. 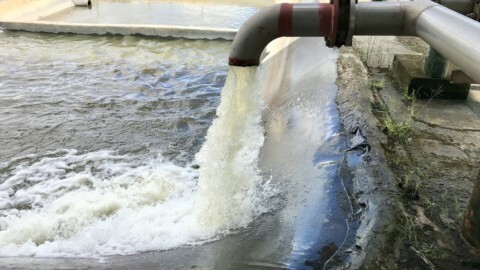 For more information please visit the company website – www.shaktipumps.com.au.